We supply a range of Spinal Cervical Implants to both the NHS and Private Hospital sectors in the UK for use in cervical spine surgery. Cervical spine surgery is most typically performed to treat either nerve/spinal cord impingement, known as ‘decompression surgery’ or for spinal instability which is known as ‘fusion surgery’. 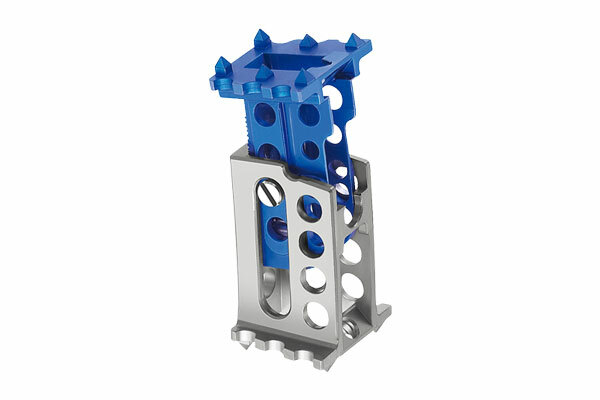 Our products include the Spinal Kinetics M6-C, Medicon MediExpand System, Titamesh Cage and CLIA Spinal Cage – all of which can either be purchased directly or loaned on a contract basis. All of our spinal instruments available for hire hold GS1 codes and are monitored for traceability in accordance to current law and legislation. The M6-C from Spinal Kinetics is an artificial disc designed specifically for the cervical spine region to mimic the same qualities as found in a natural human disc. 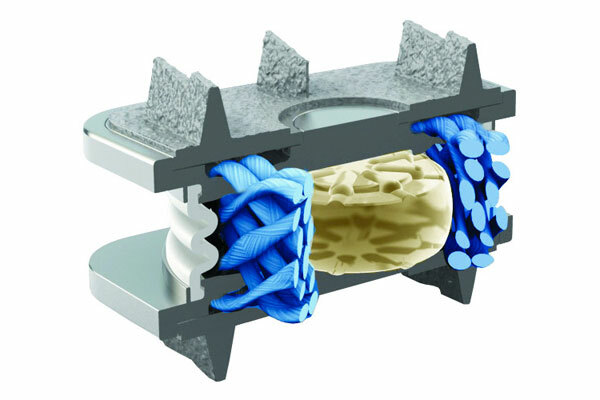 This effective design provides the patient with the most natural motion possible using a polycarbonate urethane nucleus with a woven polyethylene fibre annulus. All of this integrated technology ensures freedom of movement for the patient’s neck and provides them with 6 degrees of motion. The mediExpand® Cervical from Medicon is an expandable vertebral body replacement, designed specifically for the cervical region of the spine. Due to its unique ability to expand, the implant can be adapted according to the patient’s conditions. 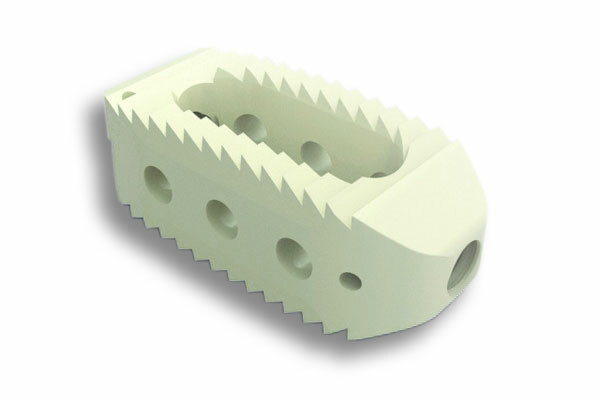 This unique design effectively anchors the implant into the adjoining endplates and reduces the risk of adjacent vertebral bodies from sinking. The implant’s large surface area also allows for better bony fusion, easy repositioning and provides the surgeon with a precise height setting. 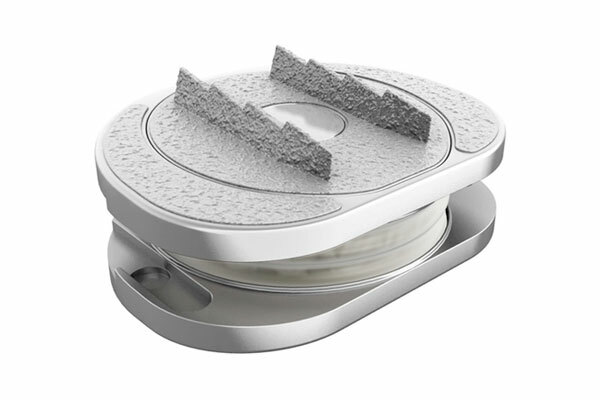 The CLIA Cervical Cage from FRADIS Medical is a cervical spinal implant providing PEEK-Optima technology to allow for easy and safe impaction for surgeons. Its design features a convex upper side which is shaped specifically in order to adapt to the Uncus which is the furthermost anterior area of the Parahippocampal Gyrus, at the top end of the cervical spine. The lordotic fixing notches and 4 tilted anchoring spikes provide the best stability. 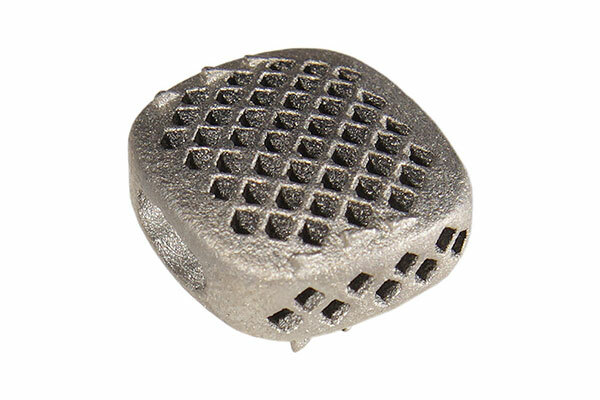 The Titamesh Cage Cervical is a vertebral implant which is manufactured using innovative 3D printing and made from high-grade Titanium. 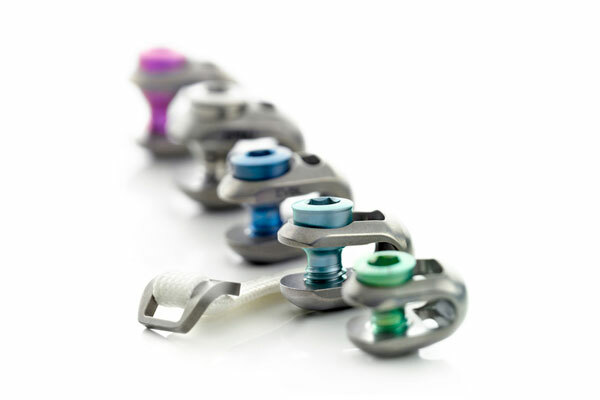 The implant is specifically designed for spinal fusion, offering superior rigid anterior fixation and comes in a variety of anatomical or flat designs with different endplate sizes and heights to ensure optimal precision. 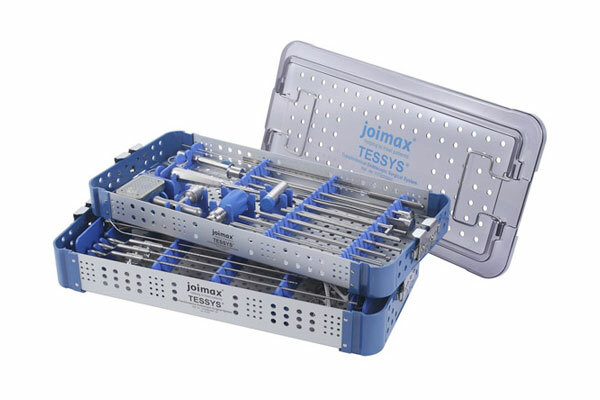 The cage can be used as a standalone implant due to its spiked keels on both endplates and provides surgeons with a fast placement and surgical procedure. As well as supplying cervical spinal implants, we also stock and distribute a range of other innovative spine implants and instruments to NHS and Private Hospitals nationwide. Providing instruments for endoscopy procedures in which am endoscope is inserted through a small incision to allow for ‘Minimally-Invasive Spine Surgery’ (MISS) to ensure faster recovery times. 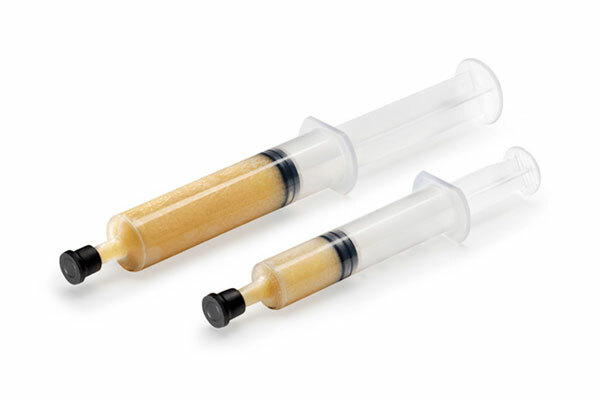 Orthobiologics are types of substances that orthopaedic surgeons use in order to heal bone, muscle, ligament and tendon injuries much quicker and are made from substances that are naturally found in the human body. Lumbar surgery specifically targets issues that occur on the lower spine between the L1-S1 and generally utilise two variations of surgery including lumbar decompression and lumbar fusion. Our range of total spine products relate to implants and instruments that can be used within any area of the spine including cervical (neck), thoracic (upper back), lumbar (lower back), sacral region (bottom of the spine). We proudly supply numerous hospitals and surgeons across the UK with spinal implant products to help patients suffering from spinal injuries. Whether you represent a hospital or surgeon we are happy to discuss supplying your establishment with cervical implants.